Answers to those “pesky” weeds…. 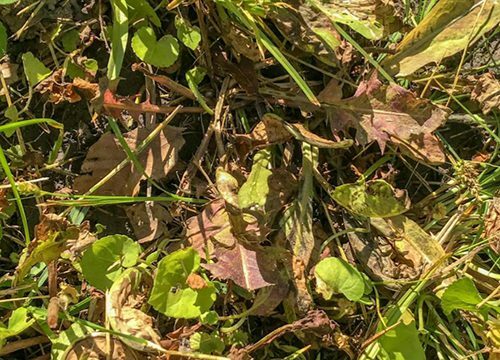 We all know “those weeds” that are being talked about…mostly wild violet and ground ivy! Wild violet 14 days after application. We have had products to eliminate those weeds, it just takes a lot of effort and time. Multiple applications were required with mixed results. There is a new product that targets “those” weeds… and approximately 250 more! Containing a combination of 2,4-D, Fluroxypyr, Triclopyr, and Flumioxazin, it’s suitable for a blanket spray or for use as a spot spray. At the recommended rate of 1.0 ounce per 1000 sq.ft. (2.7 pints/acre) application rate, good control of those “pesky” weeds can be achieved with 1 application. It’s best applied in late season and early season when maximum air temperatures are below 80 degrees. 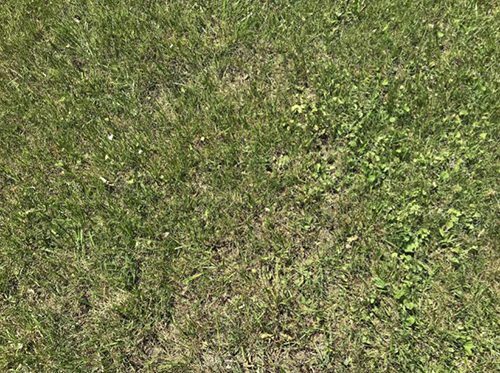 It’s important to note turfgrass discoloration may occur when using this product, but the discoloration is transient and grasses will return to normal color. Also, do not add as an adjuvant or tank mix with other products, just mix and go! Dandelion 7 days after application. 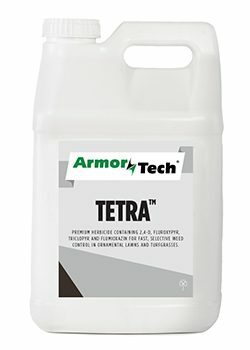 Read more about Tetra and view the label, SDS, and brochure. It’s a powerful herbicide so be sure to talk with your ATS rep for application guidelines and best practices…and ALWAYS READ THE LABEL BEFORE APPLICATION!